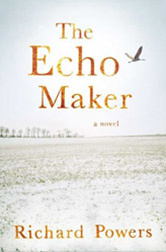 “Richards Powers on music, Twitter and his novels,” an interview by Tom Jackson, Sandusky Register, December 9, 2014. 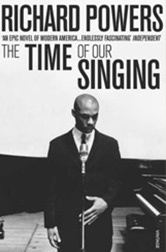 Powers was interviewed after flying back from New York City, where he did a reading at a concert on November 21, 2014, which featured music from Orfeo. 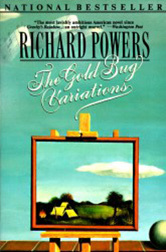 “Music, art, and bioterror: an interview with Richard Powers,” by Jesse Hicks, September 11, 2014. 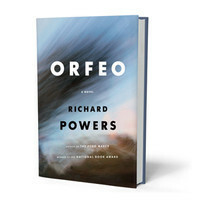 Freelance writer Jesse Hicks interviews Powers about Orfeo and about the work of art in an age of mass surveillance. 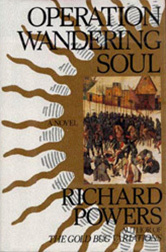 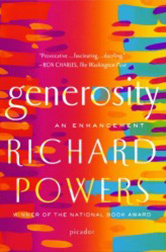 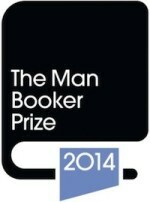 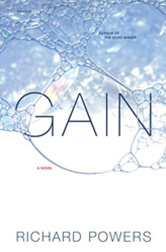 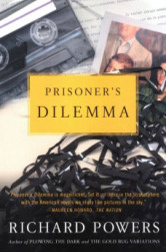 “Richard Powers – Longlist author interview,” August 22, 2014. 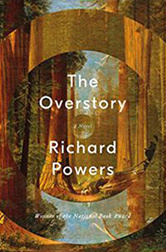 Interview with Richard Powers about his work and his book Orfeo, which was longlisted for the Man Booker Prize. 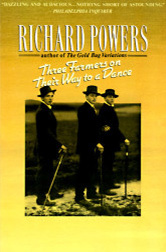 Richard Powers is interviewed by Steve Paulson in a piece called “On Our Minds,” To the Best of Our Knowledge, Wisconsin Public Radio, March 30, 2014. 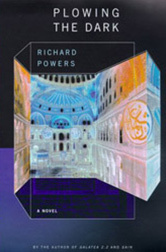 Includes Powers reading a passage from Orfeo, set to Mahler. 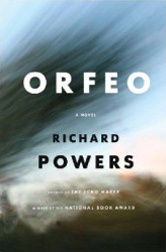 Listen to Richard Powers talk about his eleventh novel Orfeo. 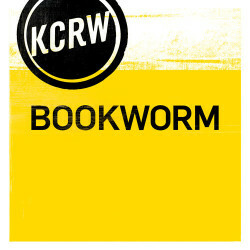 Michael Silverblatt interviews Richard Powers about Orfeo for his radio show Bookworm, KCRW, February 20, 2014.